We take a closer look at Into the Abyss expansion that will arrive on May 29th. Elise Randalph returns to discuss recent events in sovereign space and the surrounding areas. Ashterothi and Bardghost Isu take us into the Abyssal space gameplay where they describe the real world experience. Are they fast and fun? We’ll find out. 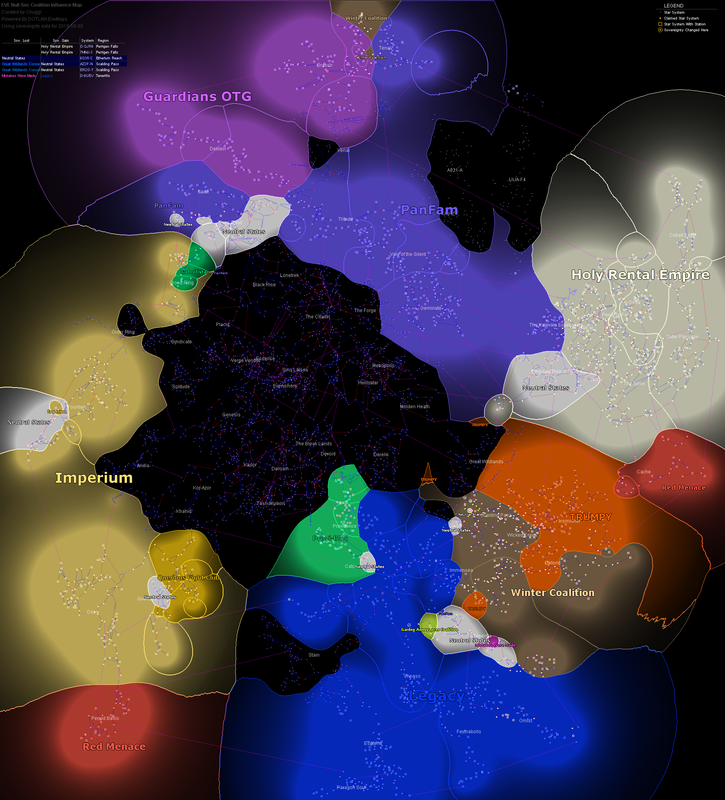 Faction War makes an appearance as Caldari gain momentum against the Gallente. Expeditionary wars in the future?